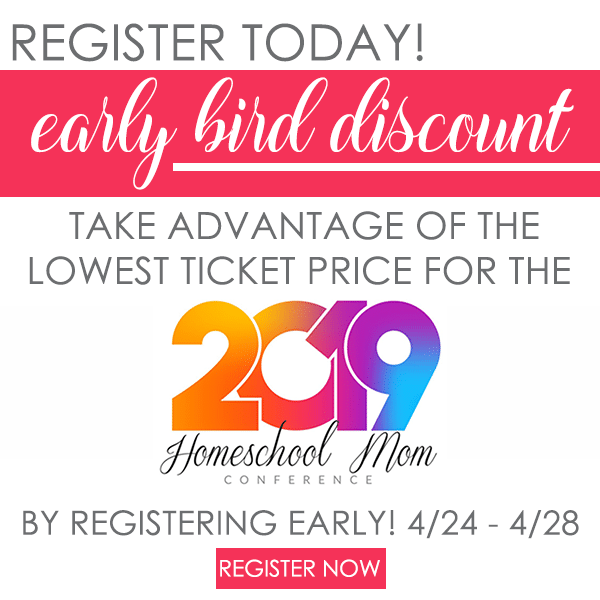 If you’re thinking about joining a homeschool co-op, there are lots of wonderful reasons to do so. This is especially true if you’re brand-new to homeschooling. 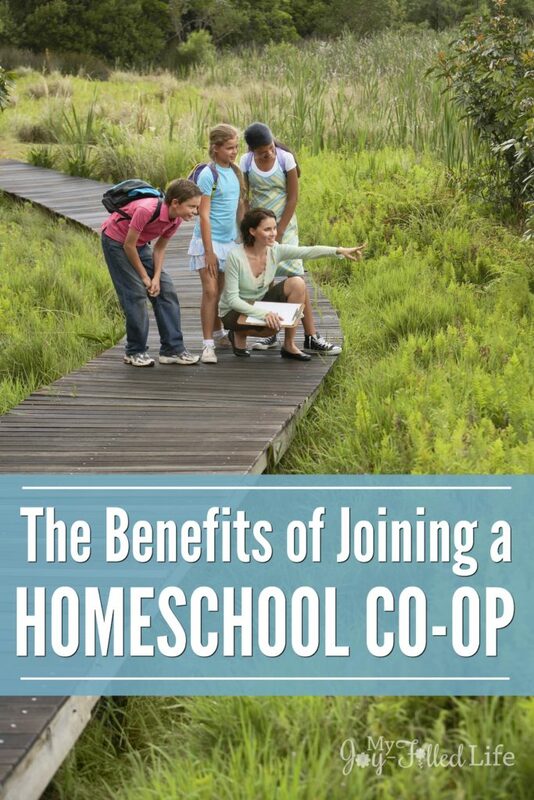 Here are a few reasons why joining a homeschool co-op could be beneficial to your family. Homeschooling your child or children is a lot of work. Sometimes, it’s easy to veer off track. When you’re part of a co-op, you have the support of other parents. This, in turn, usually makes it easier to continue on at the proper pace even if you begin to falter. Plus, I have found when I have committed to teaching other people’s children, I am more likely to stay on track with the lessons and curriculum. On the flip side, kids are held accountable to someone else besides you when it comes to schoolwork. I’ll admit, I will sometimes be a little easy on my kids and let an assignment slide here or there, but when someone else is the teacher, that probably won’t fly. Being part of a co-op means that you share resources you don’t have to pay for out-of-pocket. This includes things like computer software and expensive curriculum that you may not otherwise have access to. There are many co-ops that are very affordable and have a one-time low payment for your entire family. Be sure to ask around in your area, some co-ops are definitely more expensive than others, and from my experience, you don’t always get what you pay for. Teaching subjects such as drama, sports and public speaking really require a group setting to be successful. Co-ops allow kids to partner up for things like science experiments, debates, etc. Planning field trips with your co-op can also get you group or school discounts. And working together on group projects or presentations is a good learning experience for kids. When you join a homeschool co-op, it gives your child the chance to learn from others. Of course, you still remain the primary educator, but this is a great way to introduce your kids to different learning styles. Sometimes you just don’t have the time or means for certain classes such as art or science. Or maybe you are due to have a baby at the start of the school year and you just don’t have the energy to take on so much. I know I’m horrible at art so I prefer not to teach it and many parents don’t like to turn their kitchen into a science lab, so doing it as a group and having someone else teach it is a great option. If you homeschool, a co-op is a wonderful opportunity for your child to make friends and to learn social skills. It’s also a great place for moms to make friends and interact with other like-minded adults. And if you are new to homeschooling, there will most likely be plenty of veterans whose brains you can pick with all of your questions. Hopefully, this information makes it easier to decide whether or not to join a homeschool co-op. As you can see, the benefits are many. You might even have the option of joining on a trial basis or to drop in for a day to see how things are run, so don’t be afraid to ask. 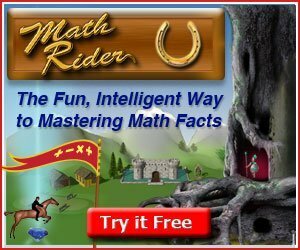 Do you participate in a homeschool co-op? Why or why not?